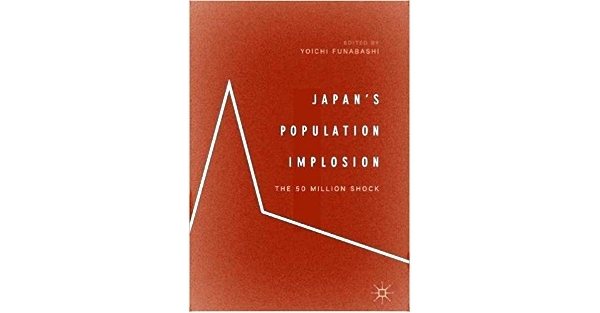 The English translation of “Japan’s Population Implosion -The 50 Million Shock,” which was originally published in Japanese by Shinchosha in 2015 as the report from the project ‘The Special Investigation Commission on Population Issues,’ has been published by Palgrave Macmillan. This book examines Japan’s population issue, exploring how declining demographic trends are affecting Japan’s social structure, specifically in the context of Greater Tokyo, life infrastructure, public finance and the economy. Considering the past Japanese policies from the perspective of population, national land, and politics, it argues that the inability of past administrations to develop a long-term and comprehensive policy has exacerbated the population crisis. Based on the study of policy failures, this book makes recommendations for effective population policy – covering both ‘mitigation’ measures to encourage a recovery in the depopulation process as well as ‘adaptation’ measures to maintain living standards.